Amid the flurry of in-season Supercars testing this week, it’s easy to get lost in jargon. 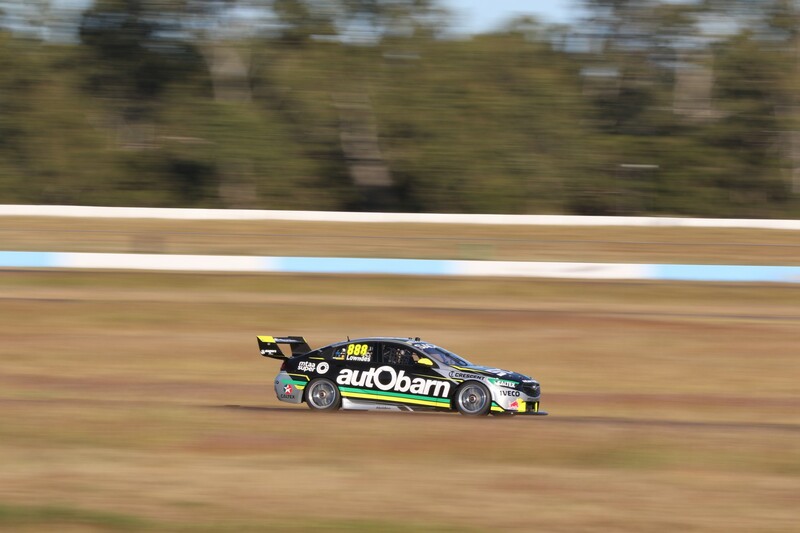 Twenty-nine Supercars are scheduled to run at either Queensland Raceway or Winton across Monday and Tuesday. However, not all are undertaking standard test days, with a rookie test and an evaluation day thrown into the mix. What does that all mean? And what is a test day, anyway? Supercars.com takes a closer look. Each Supercars Championship team is permitted just three test days per year, which in 2018 can be used between January 15 and December 14. 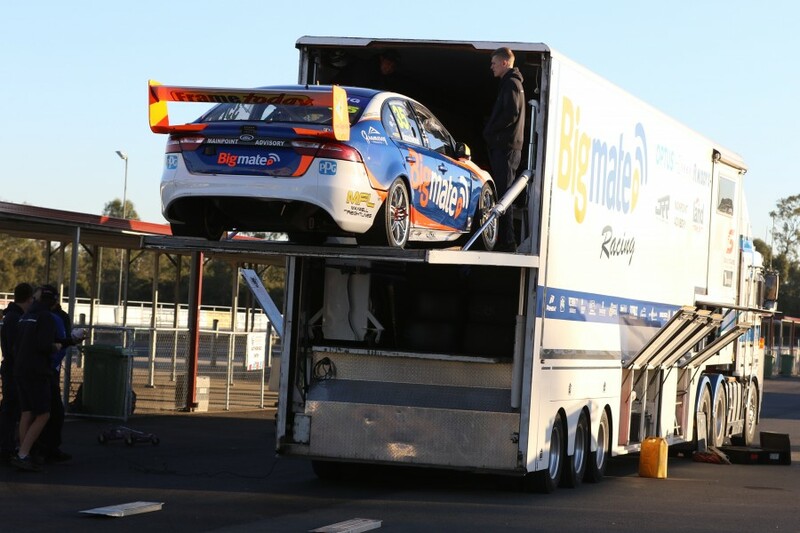 The pre-season test at Sydney Motorsport Park on February 16 was mandatory, leaving just two for the remainder of the season. Those can only be run at a designated test track – Queensland Raceway for Queensland-based teams and Winton for the Victorian squads. Although technically based in New South Wales, Brad Jones Racing is treated as a Victorian team for this purpose. Morgan Park and Calder are nominated as the respective back-ups should either Queensland Raceway or Winton be unavailable. Although not enforced, teams are encouraged to co-ordinate test days to minimise costs. Testing alongside others is considered beneficial anyway, with more rubber going down better simulating race weekend conditions. While drivers are permitted to swap cars during testing, only one chassis per Racing Entitlements Contract is allowed on track. A primary driver can drive a car outside of their team or group, but may not complete more than 10 laps. Track running is limited to between 8:30am to 5:00pm, regardless of venue, to ensure no teams are disadvantaged by differing light levels between states. If a team running a test day abandons testing before 11am or within two hours of first hitting the track due to rain, their day will not be counted as a test day. What isn’t a Supercars test day? Seeing a Supercar on track between races doesn’t necessarily mean that a team is using one of its precious three test days. Other track time not counted as test days include corporate ride days, evaluation days, rookie days, homologation days, demonstration days, promotional activities and new car shakedowns. Although ride days are occasionally used to help a new driver or co-driver become comfortable in their car, set-up changes are prohibited and data gathering strictly limited to stop any development work being undertaken. Evaluation days allow teams to test with a driver who is not currently a primary driver for any team, hasn’t been a primary driver in the past three seasons and has not competed in five or more main series events the previous season. Once a driver completes an evaluation day, they are not allowed to compete as a co-driver in the same season, preventing teams from taking advantage of the evaluation day provision. 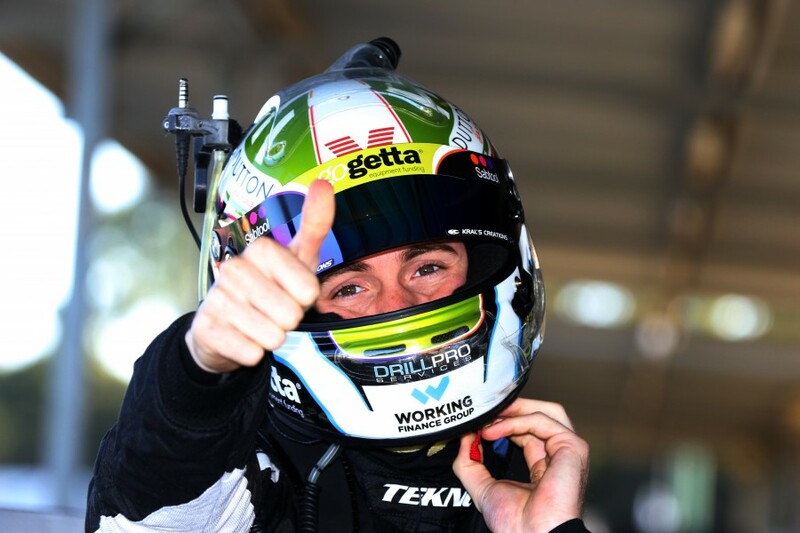 Erebus Motorsport is running an evaluation with Super2 driver Adam Marjoram and Porsche rising star Dylan O’Keeffe on Tuesday at Winton, giving the youngsters laps while putting miles on new components. Up to 10 laps can be completed by a primary driver on an evaluation day, which in Erebus’ case will be David Reynolds. Three rookie days are afforded to each driver in their debut season to help get up to speed with the established drivers. A rookie is defined as a driver in their first full season of main series competition who has not previously qualified in more than the enduros and any two sprint events in any single year. This year, the five drivers eligible for rookies days are Jack Le Brocq (Tekno) Anton De Pasquale (Erebus), Richie Stanaway (Tickford), Todd Hazelwood (Matt Stone) and James Golding (Garry Rogers). 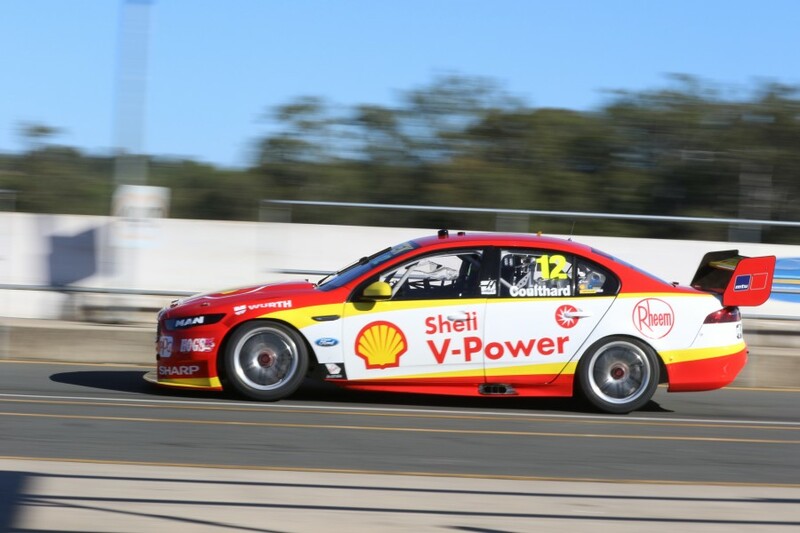 Supercars may also grant a team or driver that has not competed in the last three seasons up to three extra test days – a provision added following Marcos Ambrose’s struggle on return to the category in 2015. 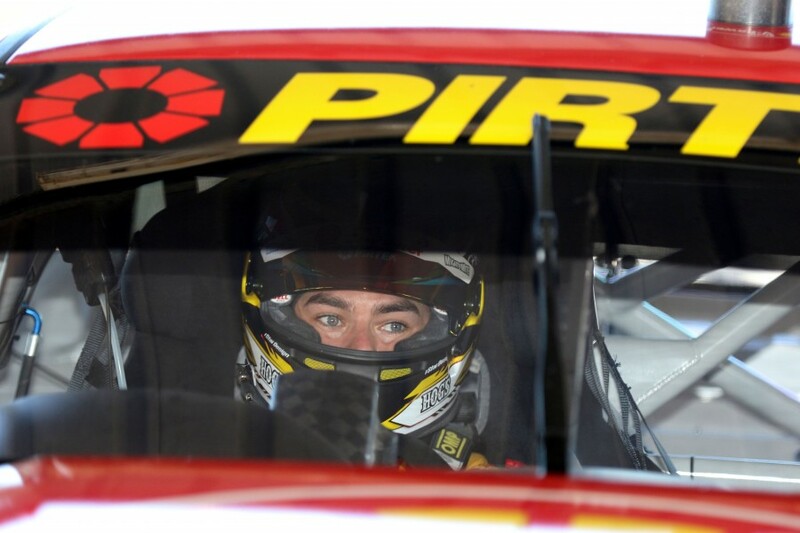 Rookie tests also allow a primary driver 10 laps in the car – a rule utilised by Matt Stone Racing earlier this year, when DJR Team Penske’s Fabian Coulthard stepped in briefly to assist Todd Hazelwood. Up to three homologation team test days can be used by a team homologating a new car for the championship. Only one car can be run at each of those tests. If multiple cars are run, it is counted as a full Supercars team test day, and any remaining homologation team test days for the team are forfeited. Two of the homologation days must be run at the team’s test track, while one can take place at either Sydney Motorsport Park or Phillip Island, which allow better evaluation of aerodynamics than Winton or Queensland Raceway. Demonstration days allow for limited running by a potential purchaser of a car, while promotional activities typically consist of filming for team sponsors or Supercars itself and is likewise strictly monitored. New car shakedowns are meanwhile capped to 60km of running to complete systems checks and basic set-up work with a fresh chassis. A shakedown can be undertaken at any circuit within the team’s nominated home state. Wind tunnel testing – either of a full-size car or scale model – is specifically banned by Supercars on cost grounds. Rolling road chassis dynos and single shock dynos are, however, allowed to be used. What tyres can be used on test days? As is the case during practice at race meetings, teams must carefully use their limited tyre bank to get the most out of a test day. Each car was allocated 16 super soft and 16 soft tyres at the start of the season that can be used for testing and as practice rubber at race meetings. Those running a rookie may purchase an extra set of soft compound test tyres per rookie test day used. Teams can also use any other tyres leftover from race meetings that go into their pre-marked bank throughout the year. Understanding the role that each tyre set is playing in the speed and feel of the car throughout the day is critical while testing set-up changes. Dunlop Super2 Series teams are allocated six test days per year, allowing the second-tier drivers to further develop their skills. Those grouped with a championship-level team must share two of the main squad’s days, which Tickford and Garry Rogers Motorsport are both doing at Winton on Tuesday. The remainder of the Super2 testing rules closely follow that for the championship teams, including the provision for three rookie days and an evaluation day. Teams doing the full season can purchase 44 tyres to be used across testing and as pre-marked rubber at race meetings. Those entering on a round-by-round basis can purchase four tyres per round entered, up to a maximum of 32.